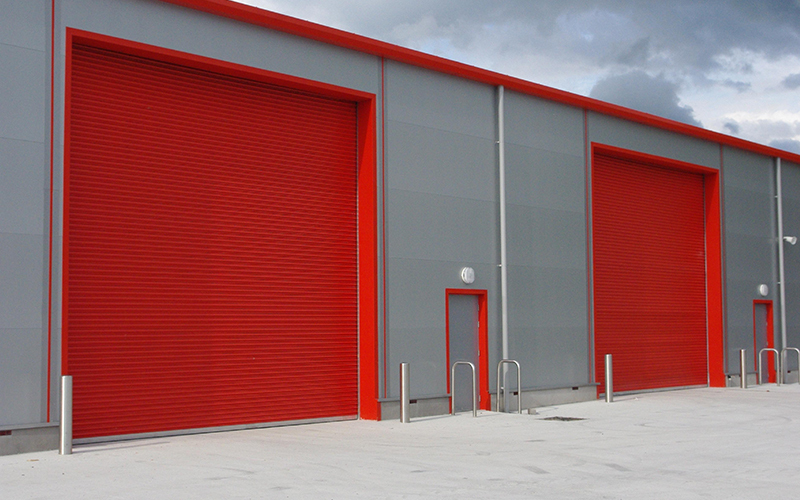 A standard industrial door is largely found at warehouse openings. 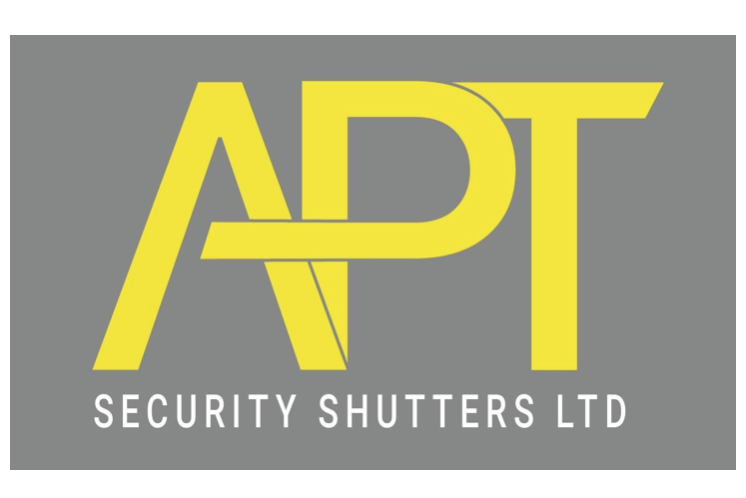 It represents a reliable, hard-wearing option with tried and tested strength and security. It has been developed into an easy to install product using high quality materials. Electrically operated Si doors are available with your choice of motor manufacturer including GFA, Ellard and Link. Call to find more information about motor choices, as well as colour and operation options. The Si1 is chain operated, making it the perfect choice for buildings with no power connection, such as farm buildings and ATEX1 rated areas, such as petrol stations and pharmaceutical factories. Being manually operated it has increased economic benefits and requires little maintenance. Si1 doors require a safety brake to conform with health and safety legislation (BS EN 13241-1). 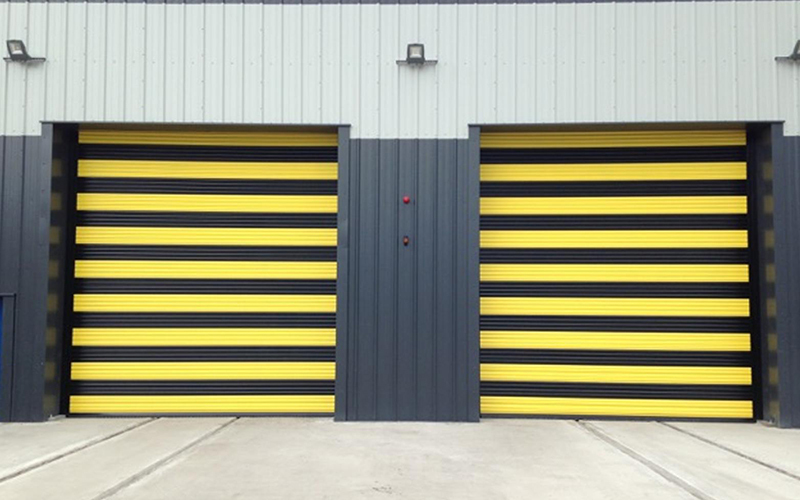 The flange mounted motor roller shutter is commonly used when there is minimal side room. As opposed to a direct drive motor, a flange mounted motor sits within the door’s width. Available as a single or three phase option to suit usage needs and ATEX1 rated drives are also available. The Si2 uses an in-house manufactured, made-to-measure sprung barrel. Si2 doors require a safety brake to conform with health and safety legislation (BS EN 13241-1). 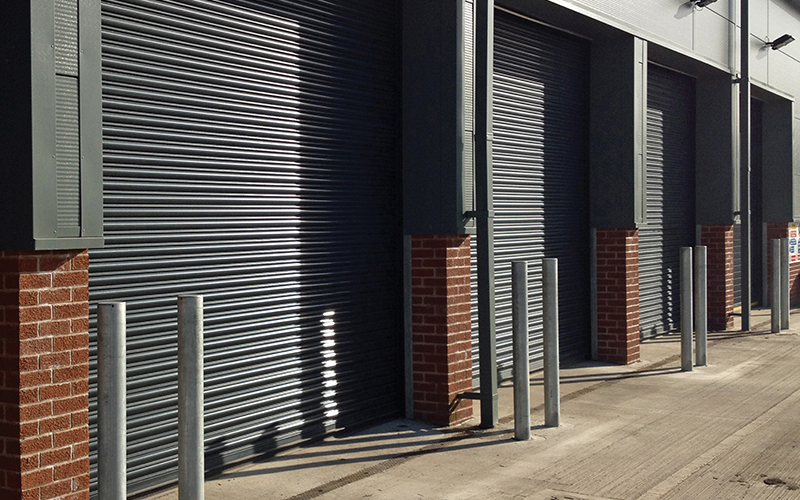 A direct drive motor roller shutter uses an un-sprung barrel which makes for easier and quicker installation. The motor is fixed to the outside of the plate and therefore requires side room, and must be face fixed. Available as a single or three phase option to suit usage needs and ATEX1 rated drives are also available. Direct drive motors come with an in-built safety brake. 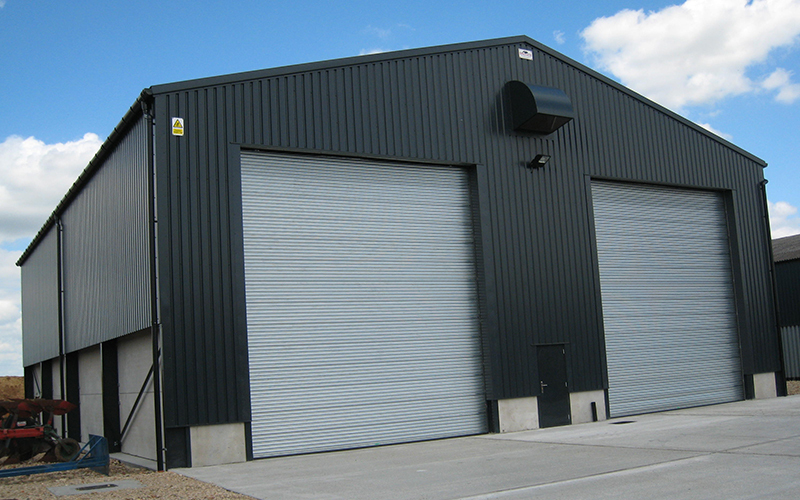 RCS also manufacture insulated lath options which are equipped with energy saving and noise cancelling capabilities (read more about upgrading to the iS range here). 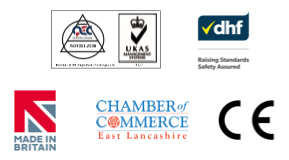 1An ATEX rated area is one that is at risk from explosive atmospheres; read more about ATEX rated doors here.